Our company, SERIGRAFÍA CIPSADOS, S.L., born with a spirit of service added to the main company’s customers CIPSACIRCUITS, S.A., who after manufacturing their printed circuit boards had just need a control panel for their equipments. 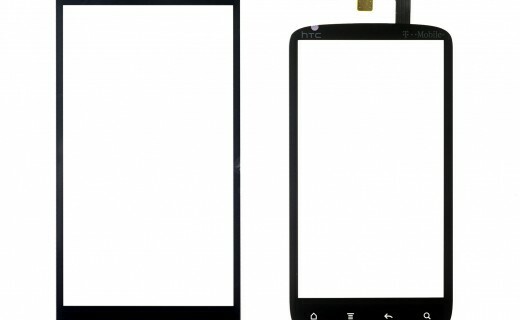 To that end, CIPSA begins to investigate to print panels and offer a complete service to its customers. 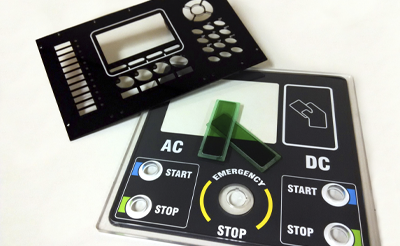 Now, in addition to the printed circuit CIPSA Group manufactures membrane switches and front panels, SMD stencils, and customized plastic boxes, completing the set of parts necessary to implement a particular project. In SERIGRAFÍA CIPSADOS, S.L. all kinds of membrane switches, front panels, covers and synoptic tables are manufactured as well as a variety of switches, both with flex circuit and printed circuit support. With the means of most advanced design and collaboration of highly skilled staff, we transform the idea expressed by the customer in the final requested product. Growing up with the latest technology, we also manufacture electroluminescent and capacitive switches. 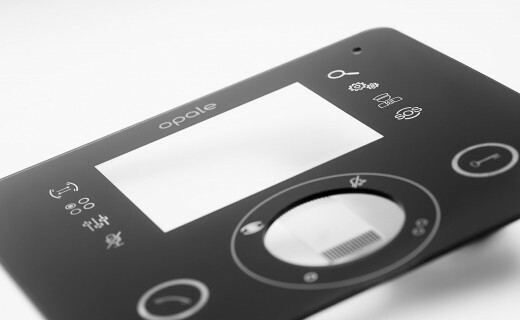 We also offer silicone switches and touch screens. And do not forget the new identifying and industrial labels, destructible, warranty sealed, with resin … made both on vinyl (white or transparent) and polyester. The best results in both quality and productivity are achieved with automatic printing lines with conventional curing and UV, among which the line of cylindrical printing, “plotter” laser cutting, or digital printing machines.